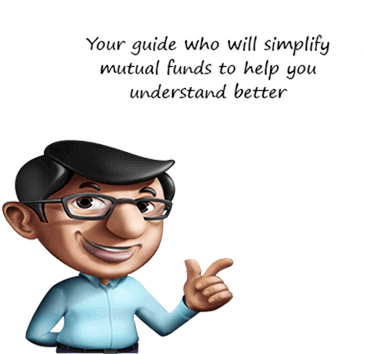 Invest online and complete mutual fund transactions in a few simple clicks. Invest, earn returns and plan for your dreams, anytime, anywhere, with the SBI MF mobile app. Use m-Easy to invest, redeem and switch schemes, through a simple SMS. Managing this fund since Sep 2016. Total experience 11 years . Anup joined SBIFM in 2007. Anup has completed B.Tech (honors) from IIT, Kharagpur and holds a post graduate diploma in Management from IIM, Lucknow. Anup is also a Charter holder of the CFA Institute, USA. Prior to pursuing his post graduation, Anup worked with Tata Consultancy Services for a year. A close ended equity fund that aims to generate capital appreciation. Pursuant to the circular issued by SEBI on Categorization and Rationalization of the Schemes , there has been change in the fundamental attributes of SBI Multi Asset Allocation Fund (like asset allocation, benchmark and investment objectives) with effect from May 16, 2018, hence the performance of the fund is calculated from May 16, 2018. SBI Equity Opportunities Fund - Series IV N.A. 9862% 15151.94% N.A. The investment objective of the scheme is to generate capital appreciation from a diversified portfolio of equity & equity related instruments. However, there can be no assurance that the investment objective of the scheme will be achieved. Need help in choosing the right funds to invest in? Choose the right funds and plan investments to make dreams happen with Family Solutions Tool. Get a plan to invest a fixed amount every month and achieve your desired savings.